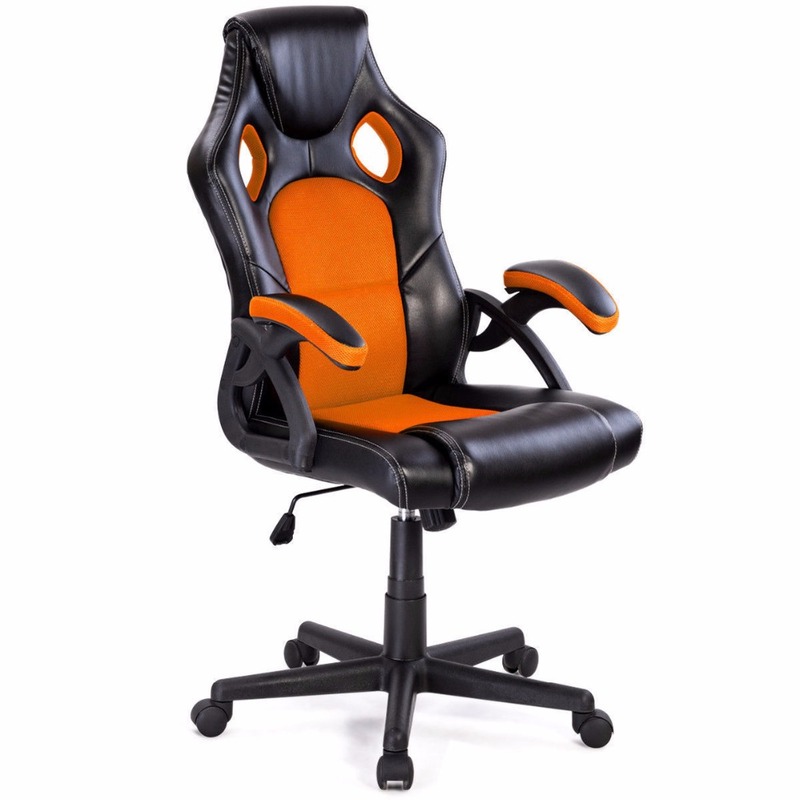 Unlike regular office chairs, this chair features bucket seats for extra comfort on those long working days. 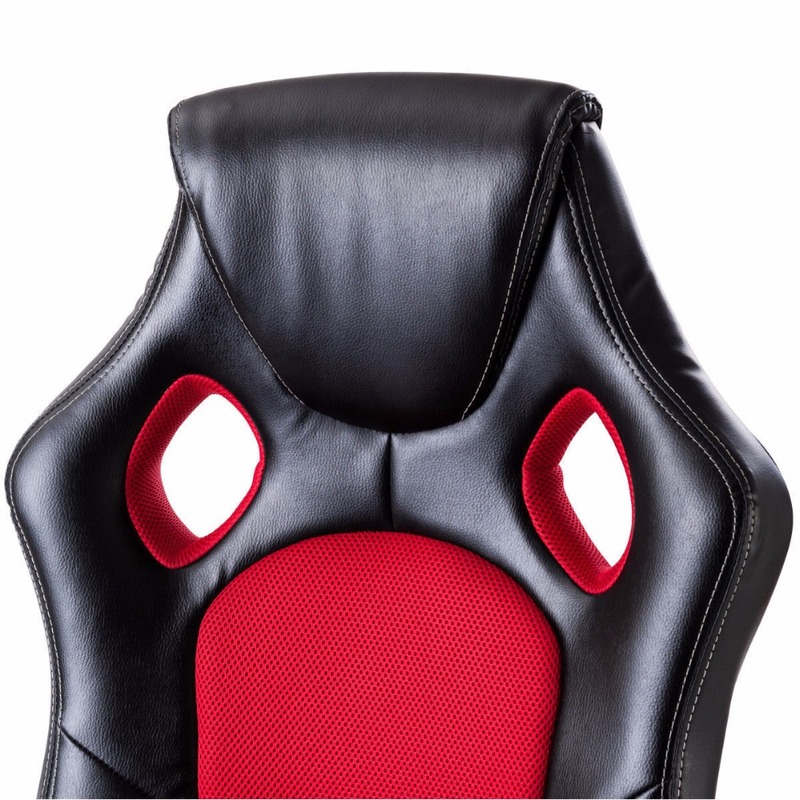 And It has an extremely comfortable back that molds around and supports your back. 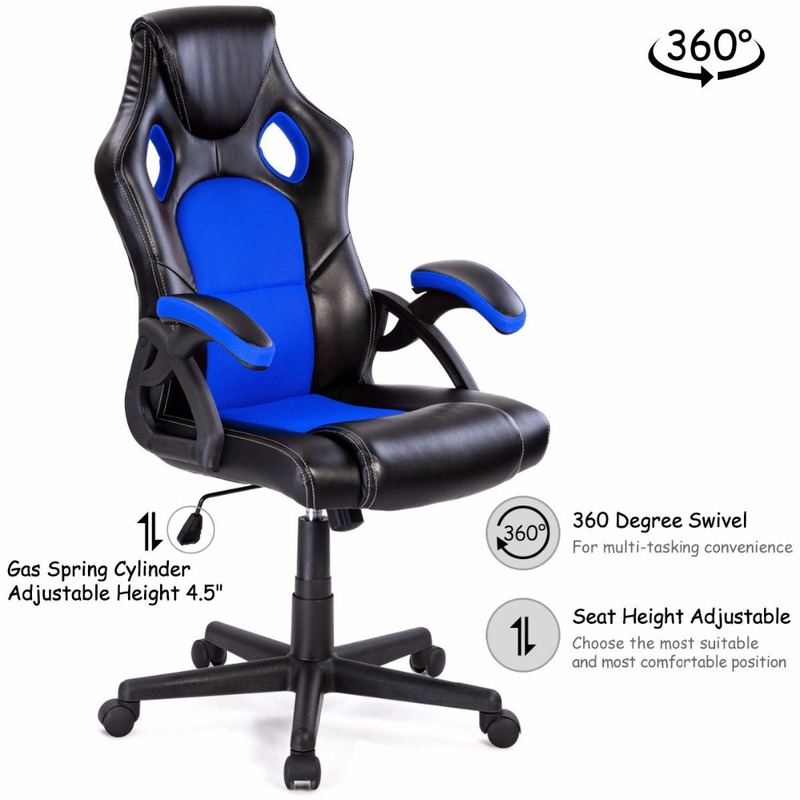 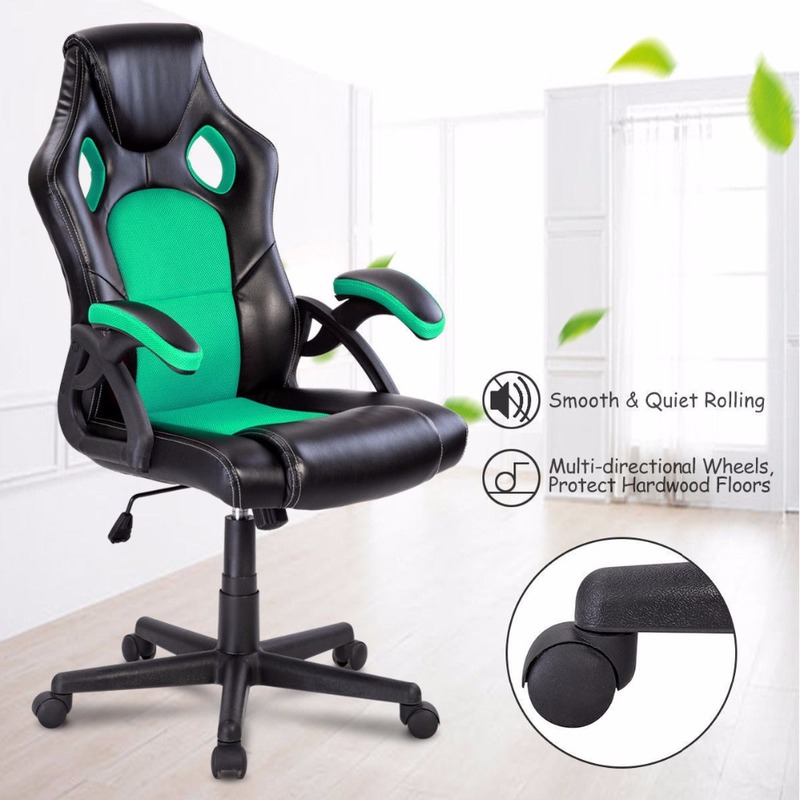 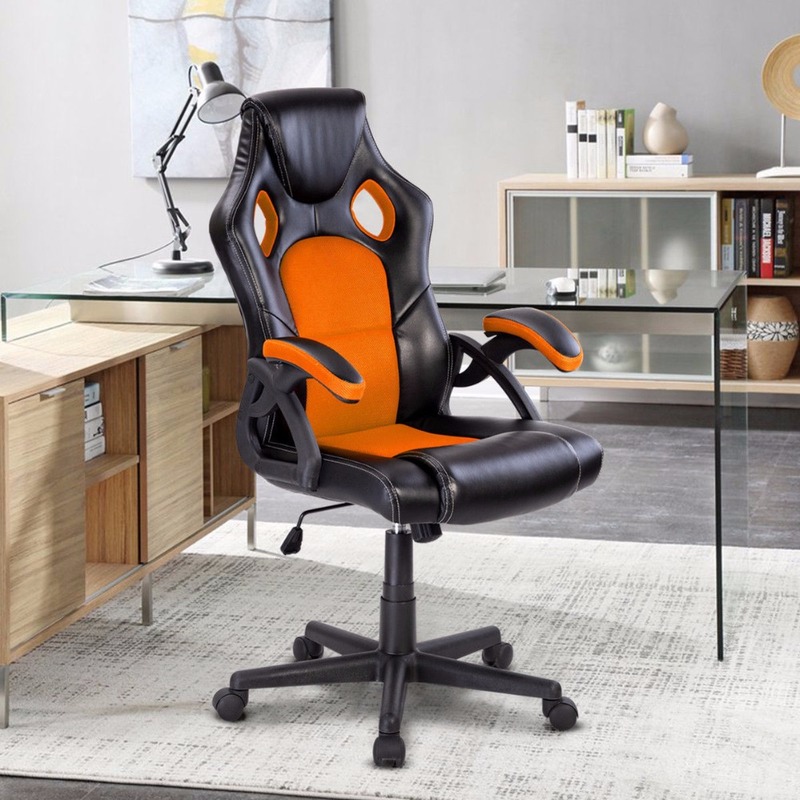 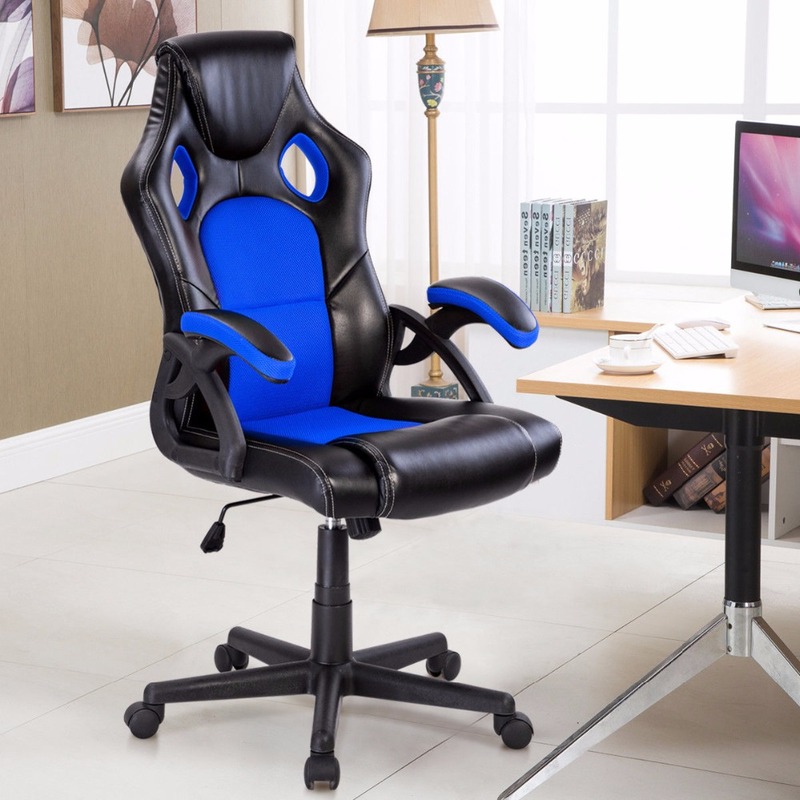 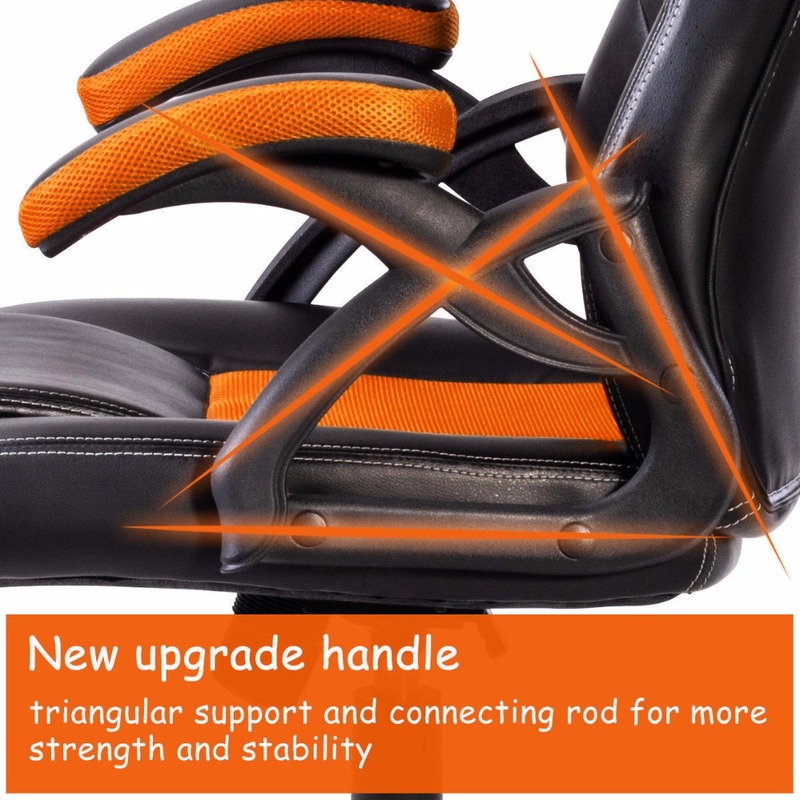 Our item will allow you have comfortable and safe experience during busy working days! 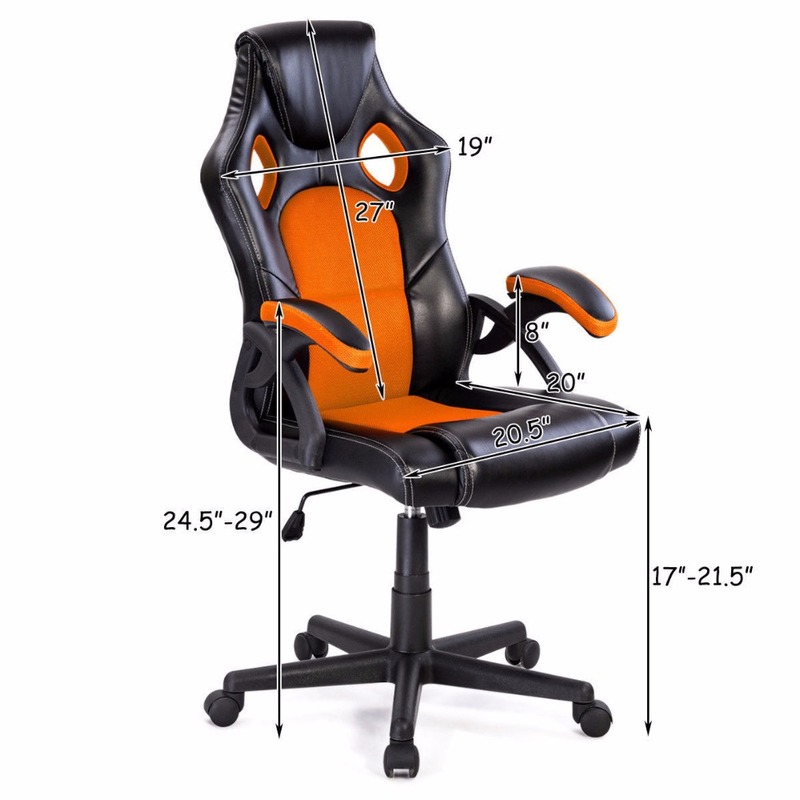 Height From Ground To Seat：17"-21.5"